"Unpretentious, mature, credible and often genuinely profound." 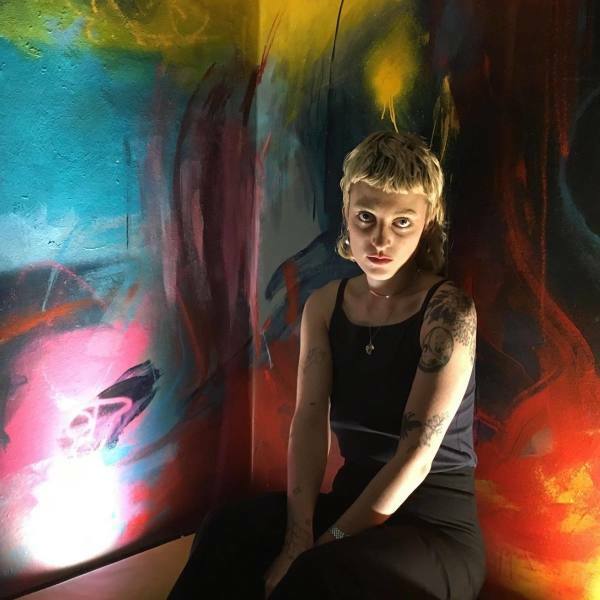 ​"GINS' performances are an intense, taught and moving experience"
GINS is a midlands raised musician, currently based in Bristol (graduating from Falmouth University and performing around Devon). ​Challenging the traditional form of the singer-songwriter, she draws on artists as diverse Kanye West, David Bowie and Imogen Heap to create a hybrid sound of synth led accompaniment to support her vocal melodies heightened with electronic production.